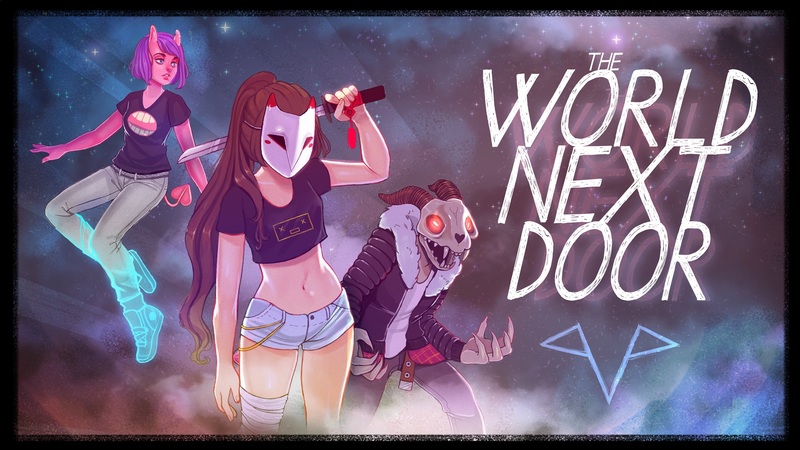 Indie studio Rose City Games is teaming up with Viz Media to release The World Next Door. 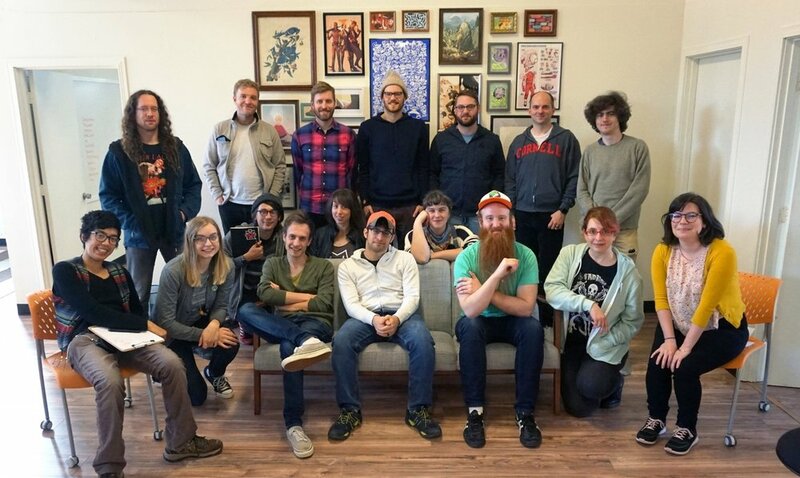 Viz Media recently announced that they're officially entering realm of indie game publication. Previously, Viz Media primarily operated as a publisher of comic adaptations of video game franchises like The Legend of Zelda along with anime and manga including My Hero Academia. In addition, the company is actively “accepting publishing inquiries from developers with games at all stages of production.” The World Next Door is certainly a promising game to kick off Viz Media’s entry into game publication. Looking at the game’s visual style, it’s easy to spot the anime inspirations. The game’s story and premise is also interesting, as it follows protagonist Juno who travels to a world full of mysterious creatures. As of right now, there’s no information on when The World Next Door is projected to release and for what platforms. We’ll definitely be keeping a close eye on the game, though, and will release updates as they’re revealed. What do you think of Viz Media’s intent to publish games? Are you looking forward to checking out The World Next Door? Let us know your thoughts down in the comments below!